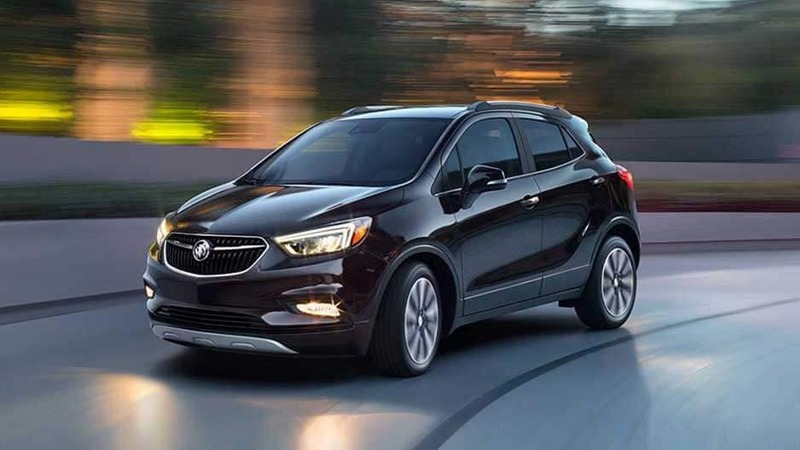 Remarkable versatility meets incredible efficiency in the new Buick Encore, the compact SUV built for city living. 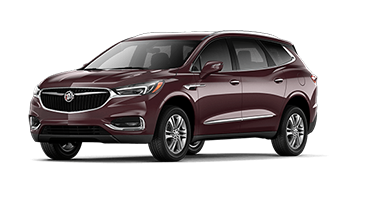 This modern-day masterpiece is taking the roads by storm with its bold stance, sleek lines, and alluring contours. 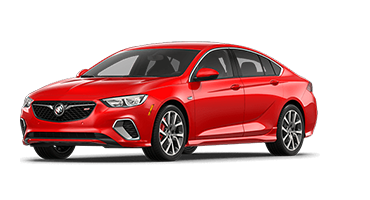 Its small size makes it easy to maneuver tight spaces, while its turbocharged engine guarantees up to 33 MPG on the highway. 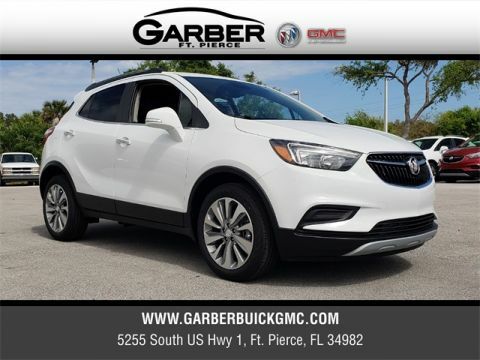 Spend the day in Vero Beach, commute to work in Stuart, or run errands in Port St. Lucie; wherever you’re headed, the Encore ensures you arrive in style. 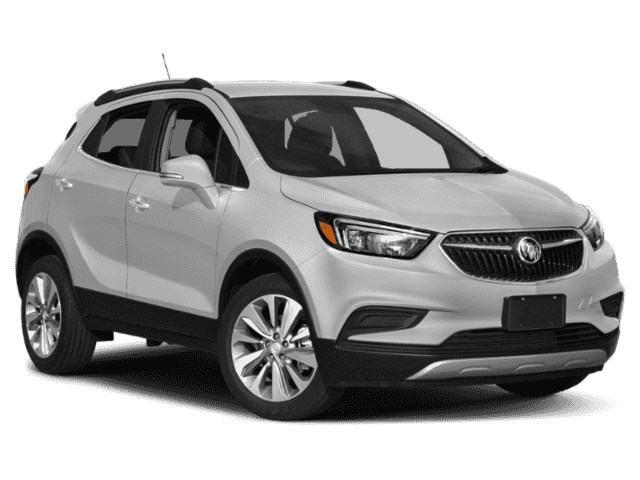 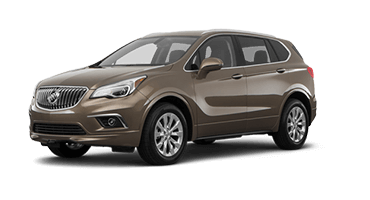 Despite its small size, the new Buick Encore promises enough space for everyone. Offering seating for up to 5, the Encore’s rear seats also easily fold down to unlock up to 48.4 cubic feet of cargo capacity. 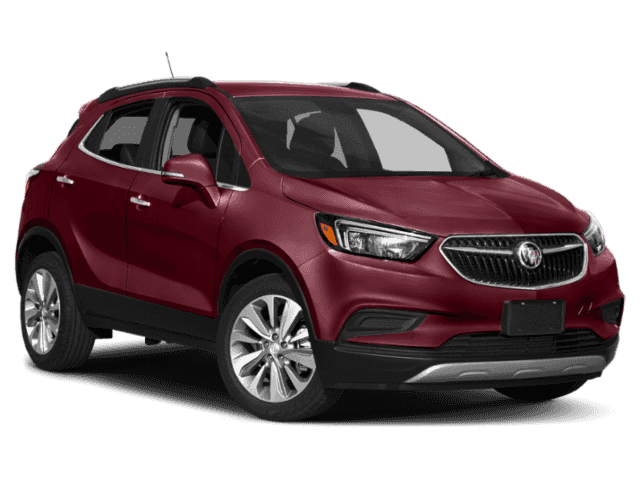 No matter where the road takes you, the Encore is ready to tackle any journey. 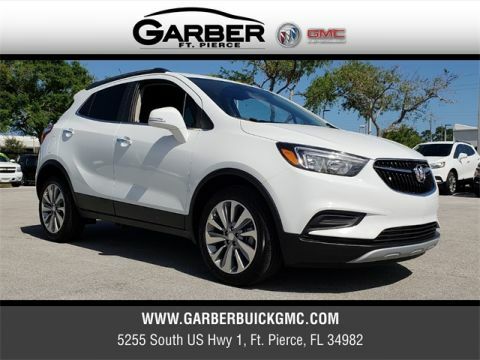 Hurry in to Garber Buick GMC in Fort Pierce today to take this luxury SUV for a test drive. Once you get behind the wheel of the new Buick Encore, it will be hard not to fall in love with all the luxurious little details. 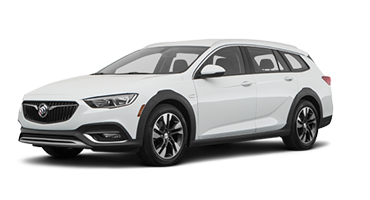 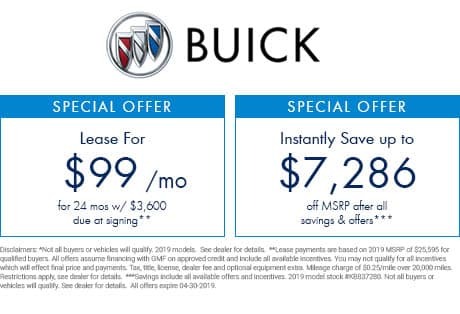 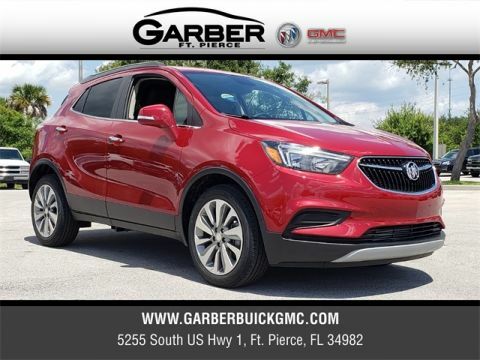 With plush leather seats, a sculpted dash, and chrome accenting throughout, the Encore lives up to the luxury that has come to be associated with the name Buick. 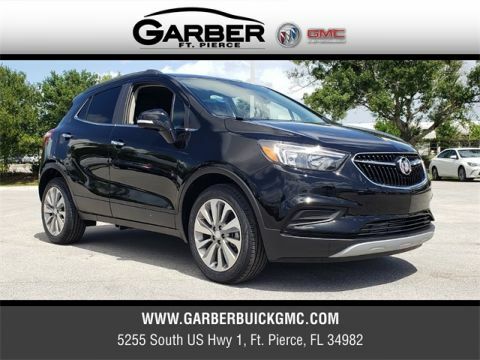 Go ahead, sit back and enjoy the ride. 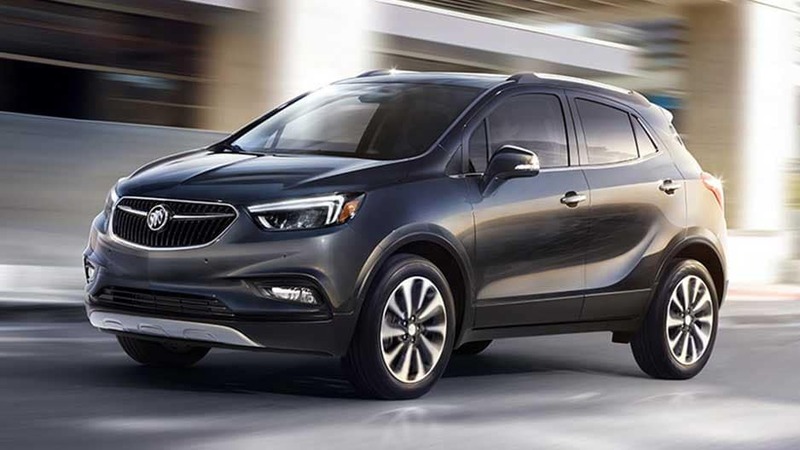 Of course, with all that comfort, you want to be entertained and the Encore has that covered for you as well. 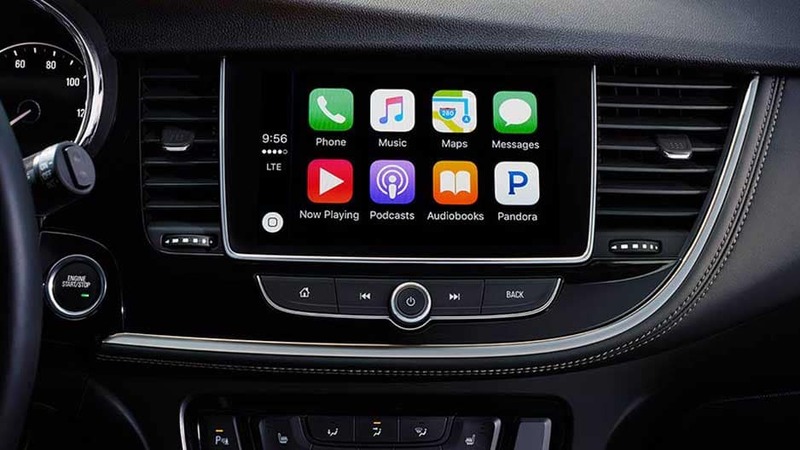 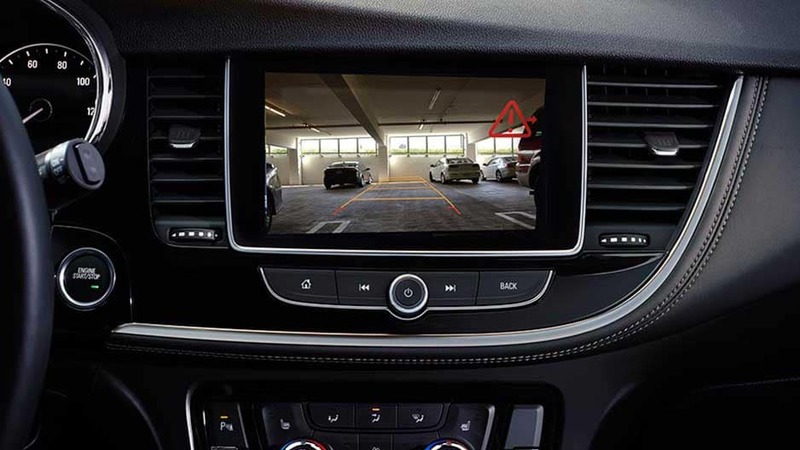 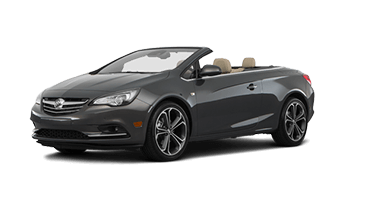 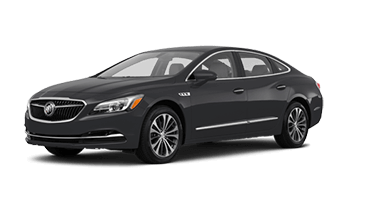 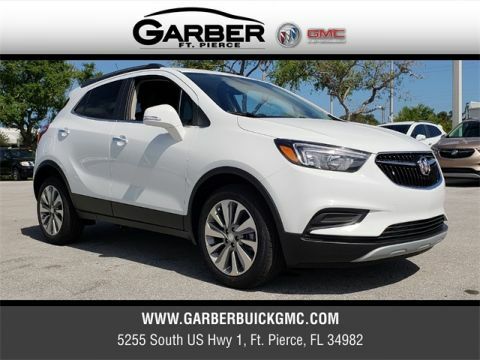 Featuring the innovative Buick Infotainment System, you can sync your mobile device and stream your favorite music through state-of-the-art Bose® speakers. 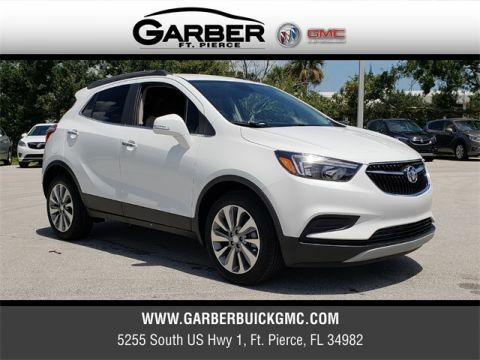 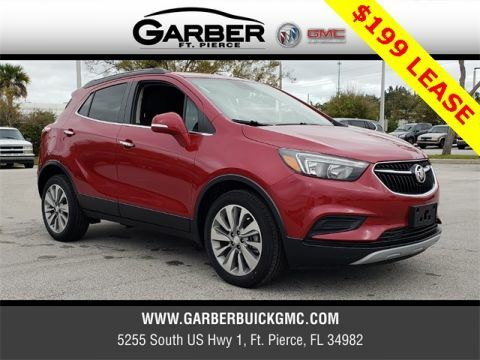 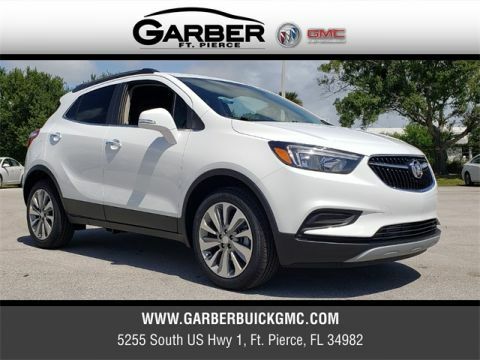 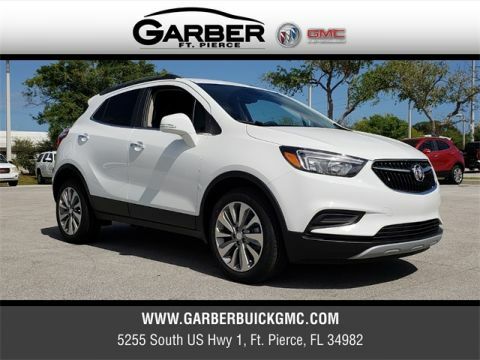 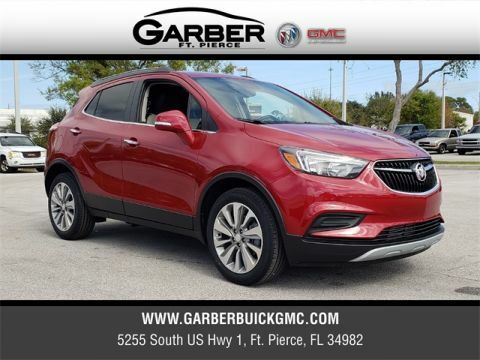 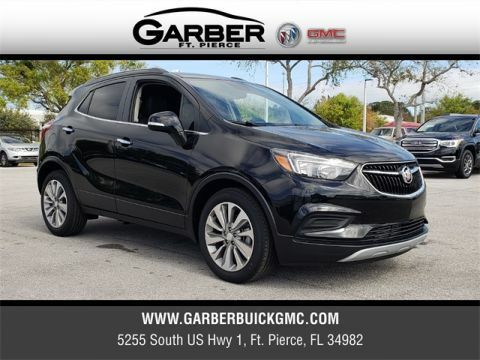 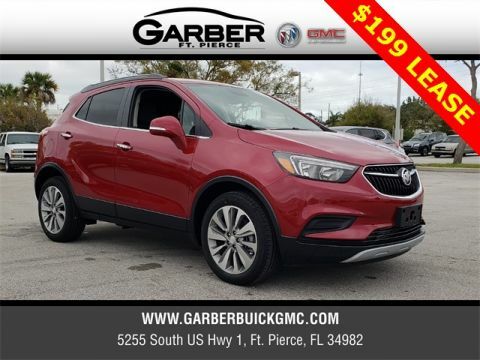 All this and more is waiting for you in the new Buick Encore, available today for a test drive from Garber Buick GMC in Fort Pierce.